I’m using in several projects different variants of Raspberry Pi boards: they are great and providing a lot of processing power. However, they are not suitable for any hard realtime systems. 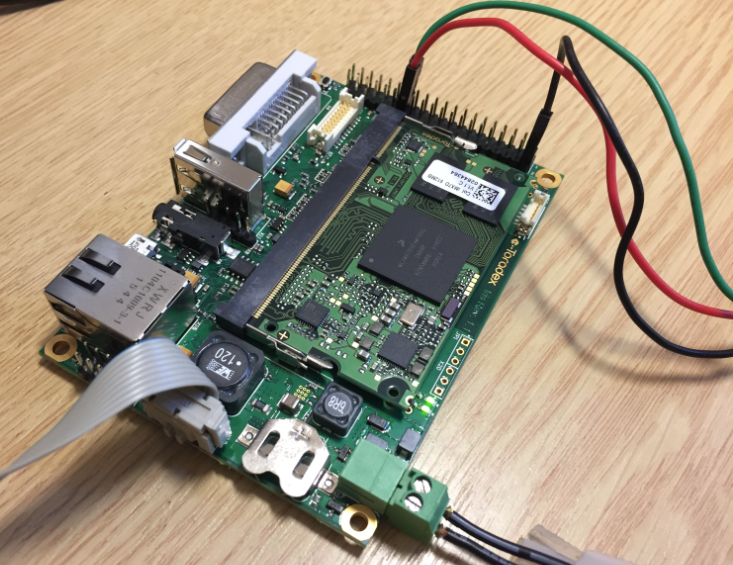 For a different class of projects I’m currently evaluating the NXP i.MX7 processors: the cool thing with these is that they have up to two ARM Cortex-A7 running at 1 GHz, plus a Cortex-M4 running at 200 MHz. And here things get really interesting: I can run a realtime application and FreeRTOS on that M4, while running Linux on the A7 :-).